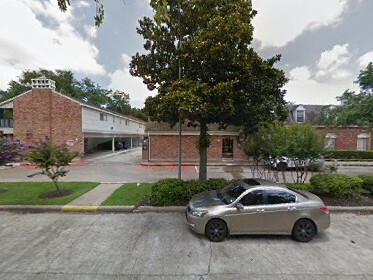 Lion Real Estate Team has a new property for rent at 2601 Marilee Lane, #5 Houston, TX 77057. The property will be managed by Ashoka Lion. If you are looking to buy a property in Houston, then you should definitely check this Lion Real Estate Group house available for rent. Our Team noted; Room Sizes are approximate. No Section 8. Excellent Location! Close to Everything! Spacious with wood burning fireplace and enclosed Patio that can easily be converted to a Study Room. Well maintained neighborhood! Don’t miss out and schedule a showing today! For more information, please contact us. Ashoka Lion and The Lion Real Estate Group look forward to helping you find a home to rent for in Houston/Dallas area.